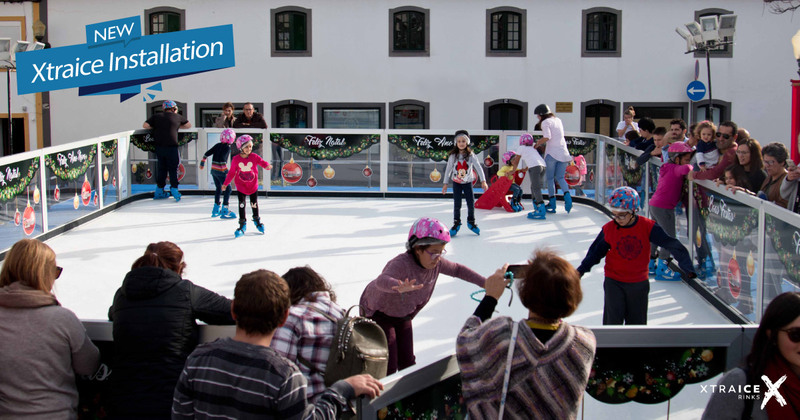 Xtraice opens its first ecological ice rink in the Azores (Portugal). The 100m2 rink was purchased by a Portuguese company that is betting strong on Xtraice synthetic rinks. Thanks to this initiative the residing families and tourists on the island can enjoy a typical Christmas activity such as ice skating without being affected by the warm climate on the island. The rink will be installed at Praia Vitória, on Isla Terceira. Praia Vitória is one of the most modern cities of The Azores, with a beautiful beach and high class port. The rink will run from the end of November to January 6th of 2019 at Praça Francisco Ornelas Camara just 300m from the Praia Grande beach. The rink is ecological and recyclable, avoiding the use of water and electricity. Xtraice rinks are environment friendly which results in large savings both energetically and financially when compared to conventional ice. This is extremely important when the installation site has an enormous environmental richness such as the Azores. Xtraice continues its expansion throughout the world. 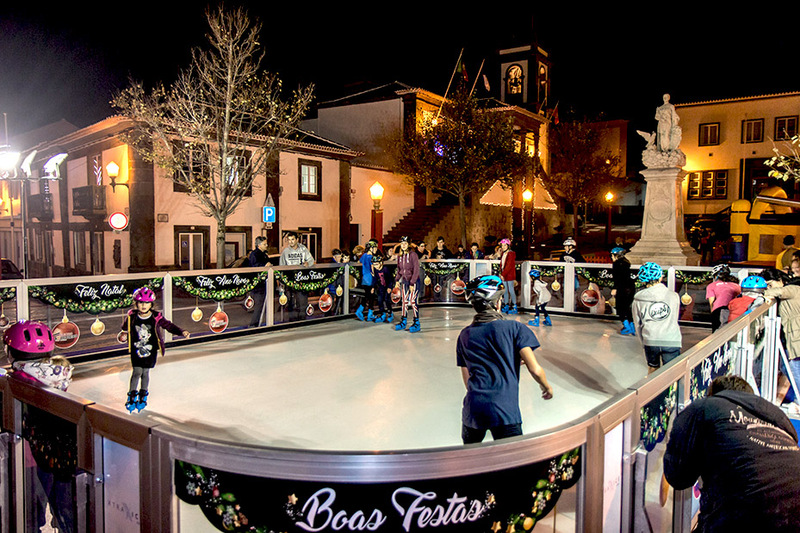 Just in Portugal, Xtraice will install 10 synthetic ice rinks for the Christmas season from north to south. Cities such as Ameirim, Castelo de Vide to Loulé in the Algarve will count on their own rink. This adds a total of 38 if we combine Spain with Portugal.